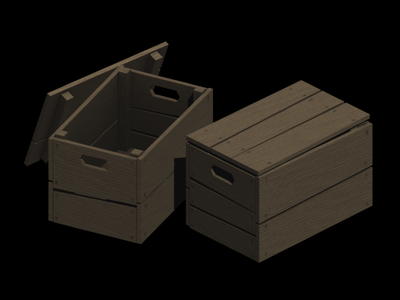 Simple wooden "apple" style crate. 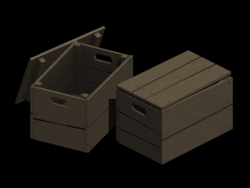 Lid is a separate mesh but both parts use the same diffuse texture. 146 faces (284 tris). 512x512 diffuse.